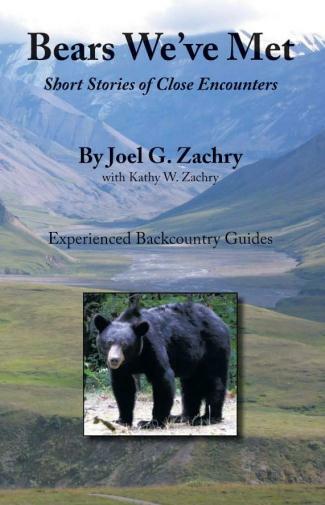 Bears We've Met is available at many bookstores and specifically in the Great Smoky Mountain Association's bookstores. Available at Appalachian Bear Rescue Visitor and Education Center in Trillium Cove, Townsend, TN. Also available online at amazon.com.